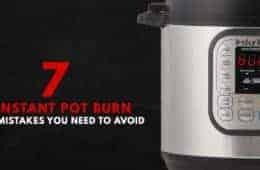 Learn how to make Nutritious Instant Pot Wild Rice Recipe (Pressure Cooker Wild Rice) in half the time! Perfectly tender wild rice with a chew, packed with roasted nutty flavors, plus character sweet aroma. Nutrient-dense, Protein-rich, & Low Fat. As Asians, we just love our rice. We’re always on the lookout for better rice; healthier rice; better methods and easiest ways to cook rice without compromising the taste, texture, and fragrance. 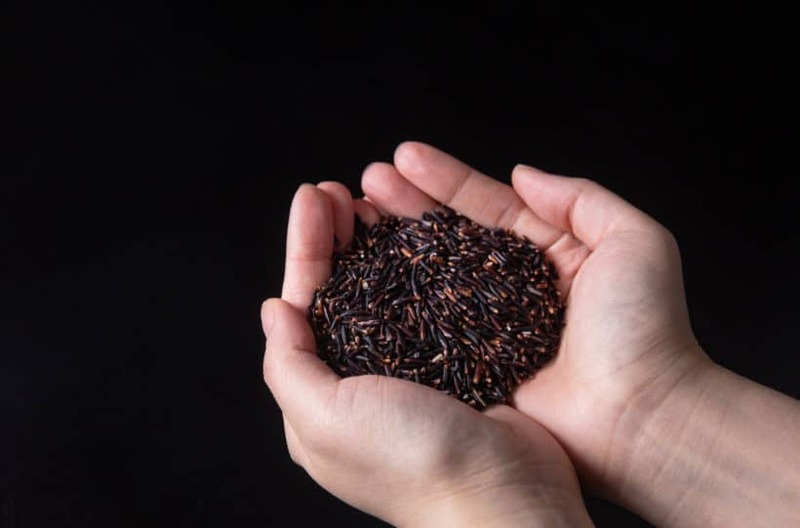 Despite the name might suggest, Wild Rice is actually different from the types of “Rice” we commonly consume (i.e. Brown Rice, White Rice). This edible grain is harvested from a type of aquatic grass, native only to North America, India, and China. 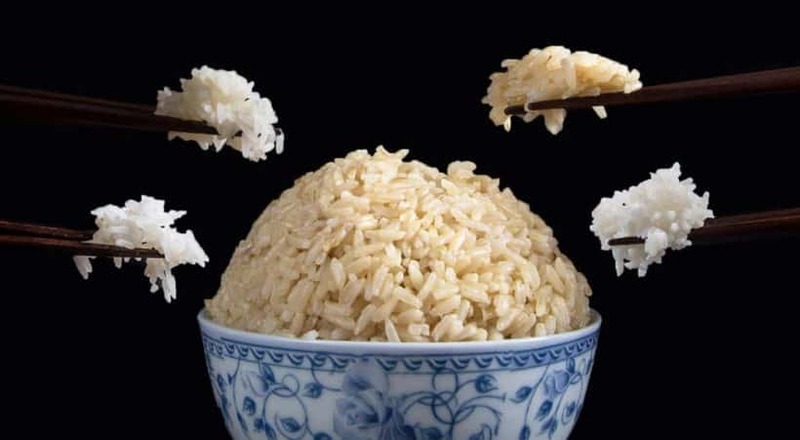 Some nutritionists say it’s healthier than other types of rice we normally eat. This nutrient dense grain is high in protein, high dietary fiber, high anti-oxidants, low in fat, does not contain gluten, and a good source of certain minerals and B vitamins. What to Make with Wild Rice? 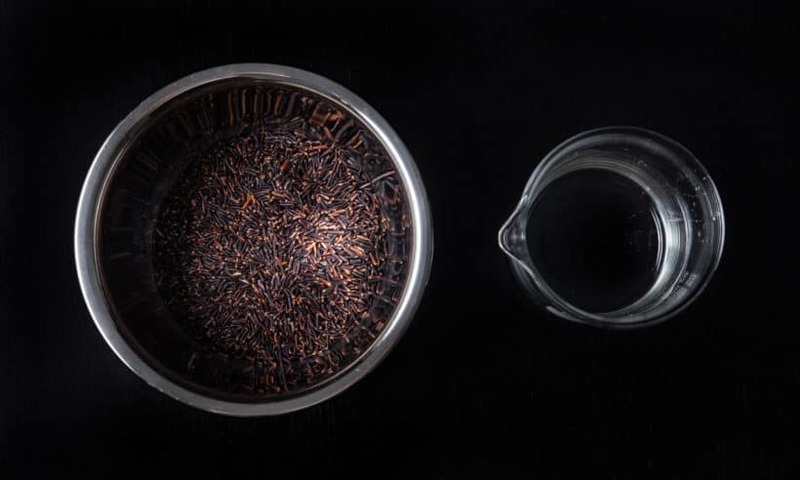 Wild Rice has a stronger taste and aroma than the usual types of rice. 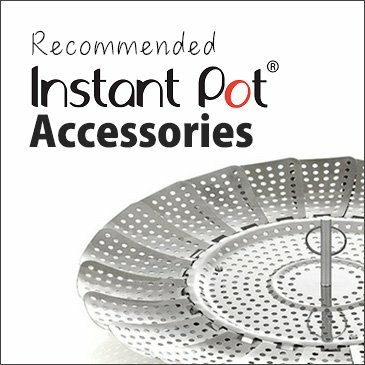 You can use it for cooking yummy pilafs or grain salads, add them to soups, casseroles, or stuffings. 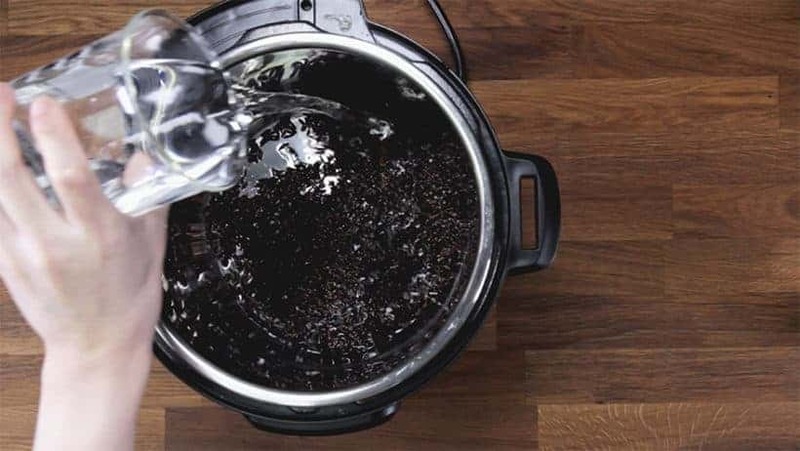 We conducted multiple tests with Wild Rice using different amounts of liquid and cooking time in our Instant Pot Electric Pressure Cooker. Gently rinse wild rice under cold water. Drain well. Place 1 cup (185g) wild rice, 1.5 cup (375ml) cold water, a pinch of salt, and 1 teaspoon olive oil in Instant Pot Pressure Cooker. 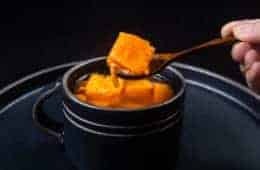 Pressure Cooking Method: High Pressure using Manual/Pressure Cook button for 15 minutes (Please see experiment chart for preferred texture), then Full Natural Release (~10 mins). Turn off heat. Open the lid carefully. 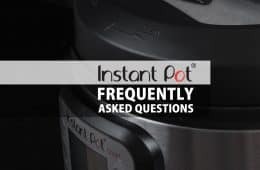 Learn how to make Nutritious Instant Pot Wild Rice Recipe (Pressure Cooker Wild Rice) in half the time! Perfectly tender wild rice with a chew, packed with roasted nutty flavors, plus character sweet aroma. Nutrient-dense, Protein-rich, Low Fat, High Dietary Fiber. Rinse Wild Rice: Gently rinse wild rice under cold water. Drain well. Pressure Cook Wild Rice: Place 1 cup (185g) wild rice, 1.5 cup (375ml) cold water, a pinch of salt, and 1 tsp olive oil in Instant Pot Pressure Cooker. Close lid and pressure cook at High Pressure using Manual/Pressure Cook button for 15 minutes (Please see experiment chart for preferred texture). Turn off heat and Full Natural Release (~10 mins). Open the lid carefully. Fluff & Serve: Fluff wild rice with rice spatula or fork, then serve with your main dish. I made this using a blend called Aztec! It’s Amaranth, Colusari, red rice, parboiled brown rice and multicolored split peas!! Oh my!! This is now my favorite rice recipe. Thanks so much for ALL you do. I trust your stuff illicitly. Never a fail with your recipes. Final result was fine but I had to add 10 more minutes at pressure and another natural release to get it tender. I think I will go back to cooking wild rice in the microwave. 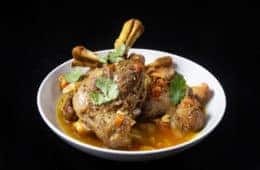 Thank you so much for your honest feedback on the recipe! I’ve tried other rice recipes a half dozen times and it always turns out mushy and stuck to the bottom. This is the only recipe that I have found that makes perfect rice again and again! Hello! I just bought a bag of wild rice + basmati blend. Would I follow the instructions for the wild rice? Or do you think it would be too long for the basmati? Thank you for your question. Yes, you will want to follow the instructions for the wild rice and lower the rice to water ratio to 1 1/4. I made this today with the quadruple recipe and it turned out GREAT. I used chicken broth for the liquid and did a complete NPR that took 36 minutes. Wonderful. Made 10+ 1 cup serving which I am freezing to have later. Will this work well if I want to quadruple the receipe by just multiplying ingredients x 4?. I realize it would increase cooking time. Also would always using a complete NPR negatively effect the receipe? Quadrupling the recipe will work fine. No negative effect with complete NPR as well. Do you have to use oil? You can omit it if you prefer. Hi , and thank you for responding to our questions ! If I was to double the amount of rice ,would I double the water and oil as well ? For rice recipes, you will have to double the amount of water and oil as well! I would like to know how you cook red rice. I used 1 cup washed red rice and 1 cup water. I sauté the rice first then I high pressure for 18 and NR 10. I want to know what you think. It turned out just fine chewy . I had the same problem as the person who left the comment and I used the same ratio, but with two cups of rice. So I used 370g of rice to 3 cups (750ml) of water or stock. The rice did not absorb all the water and it is sort of chewy. Do you have a brand or picture of the package. I would like to purchase the brand to further troubleshoot this. Please take care & thank you so much! What is the natural release? I am going to start to make wild rice. Natural release means not to touch anything or turning the venting knob to the venting position until the floating valve has dropped. If it is a 10 minutes Natural release, it means to wait 10 minutes before turning the venting knob to the venting position. 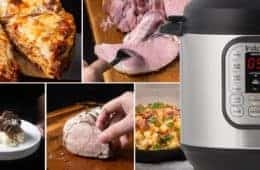 Generally, if a recipe asked for full natural release, it will be fine to release the steam after 20 minutes. I think this recipe has a typo test #2 took 25 mins with 10 min natural release not 15 mins. No typo as increasing water will also increase the get up to pressure time (The wild rice will cook for longer). 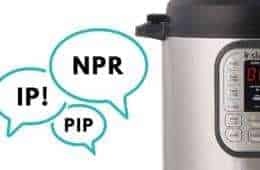 I have just tried to cook wild rice in my Instant Pot: one cup of wild rice and two cups of water, on “manual” for 20 minutes. The rice is not bad, some grains have already burst, open others are still rather chewy. But there is so much water left in the pot, it looks like half of the water I put in hasn’t been absorbed by the rice. Is this normal? That is, will I always have to drain wild rice made in the IP? Sorry for the confusion that caused the extra water. The 1:2 ratio is a ratio in weight not cup. So it should be 1 cup of wild rice (185g) and 1.5 cup (375g) of water. 375g divided by 185g = 2.03 = 1:2 ratio in weight. We have removed the ratio thingy on the chart to avoid confusion. I love to saute some onion, mushrooms in some butter cook the wild rice in chicken stock and add a little splash of soy at the end. So good! . I didn’t think to do it in the pressure cooker before .. duh! 😉 Will do next time. Thanks! That sounds so yummy and reminds me of a fried wild rice (their signature dish) I had in a Chinese restaurant. 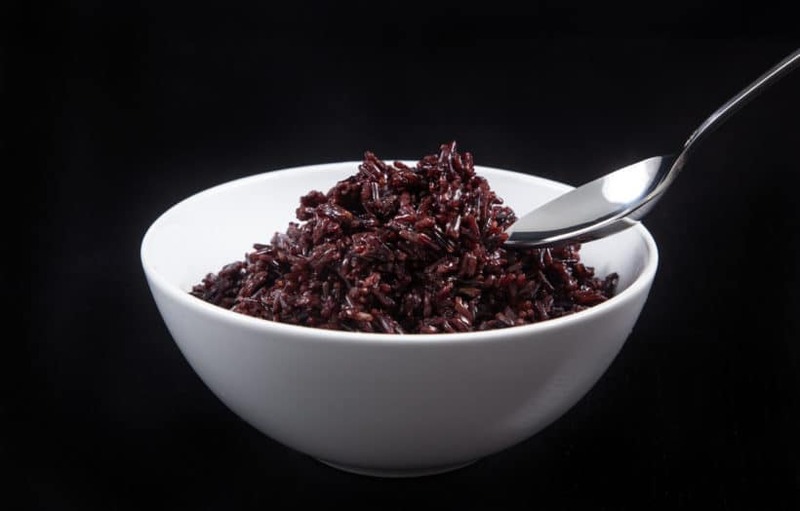 How do you cook Black Sticky Rice in the IP? It should be the same as cooking white sticky rice. Here is the sticky rice recipe. Wouldn’t it take longer time/more water (?) 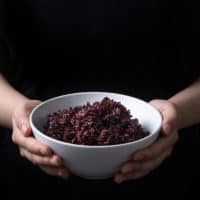 to make black sticky rice compared to white sticky rice? I would like to try -I have made the white sticky rice this week, and would like to try the black. 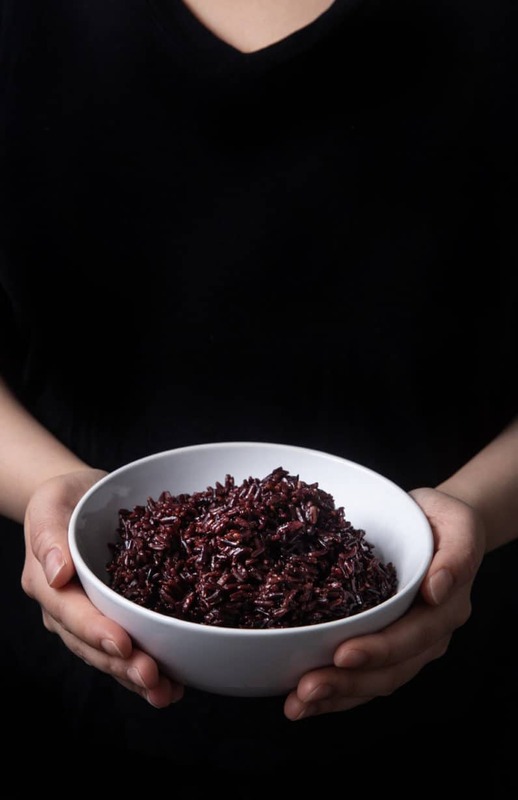 Do you think that the rice:water ratio and cooking time would be the same for 8 blend whole grain rice that includes: short grain, long grain, brown rice, black rice, maple rice, red rice, red wheat and barley (Mogami brand)? The rice:water ratio should work, but I would recommend 18 minutes and 10 minutes natural release. Thank you I have been wanting to start experimenting wild rice in the IP to figure it out for myself. Thanks for doing it for me. Going to try it out right away. We are more than happy to do the experiment!